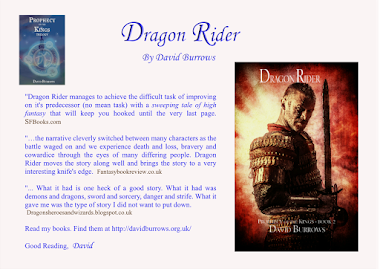 Hi, my books are, Drachar's Demons and The Prophecy of the Kings Trilogy (Legacy of the Eldric, Dragon Rider and Shadow of the Demon). 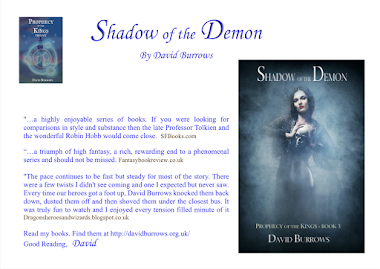 In Drachar's Demons the tale is about a world ravaged by demon attacks. Demons come from another world and attacks are cyclic, when the fabric separating the world thins. 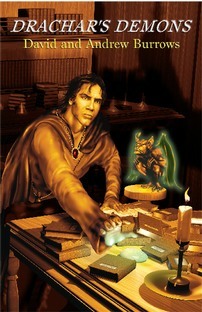 Drachar's Demons tells of an Eldric Lord who forges a pact with the demons, offering them 100,000 souls. Only all out war will deliver so many souls and so the race is on. 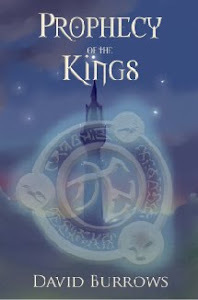 Prophecy of the Kings is set 500 years later when the demon threat has been largely forgotten. 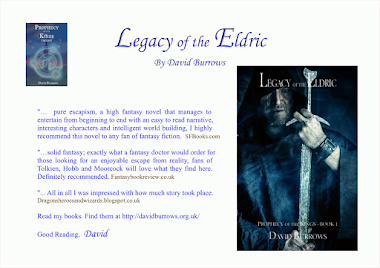 The Eldric have mysteriously vanished and with them sorcery has also been lost. Sorcery is the only means to counter demons. The threat from demons may have been forgotten, but it still exists. War is coming. A war like no other!